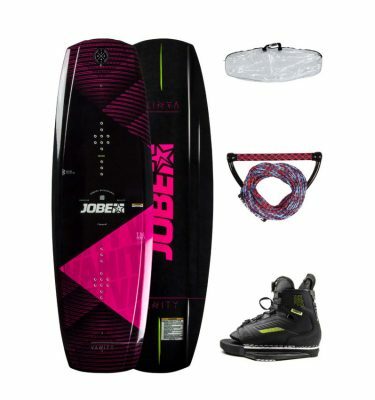 A wakeboard for beginners to intermediate boarders. Meet a continuous rocker arch providing fast, smooth rides and allows you to turn more easily. 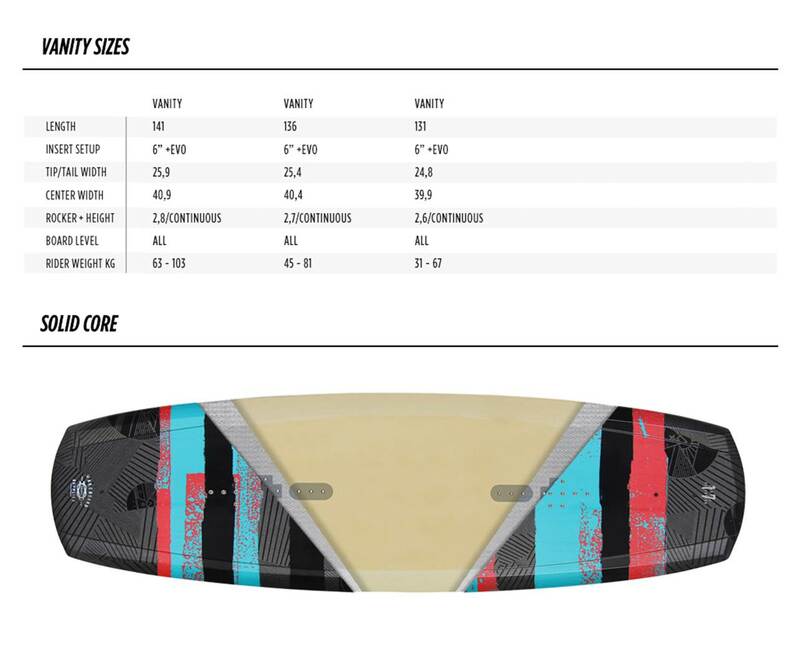 Armed with integrated fins to improve the boards grip in the water and provide stability when landing. A quick releasing and reacting profile that offers better edge hold and a smooth release and a functional and reliable molded polyurethane core. Let's make a fresh start.